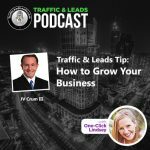 Mr. Bedros Keuilian is our special guest in today’s episode of Traffic and Leads Podcast. 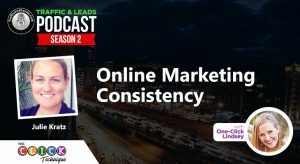 He is the hidden genius behind many of the most successful brand of businesses throughout the fitness industry. 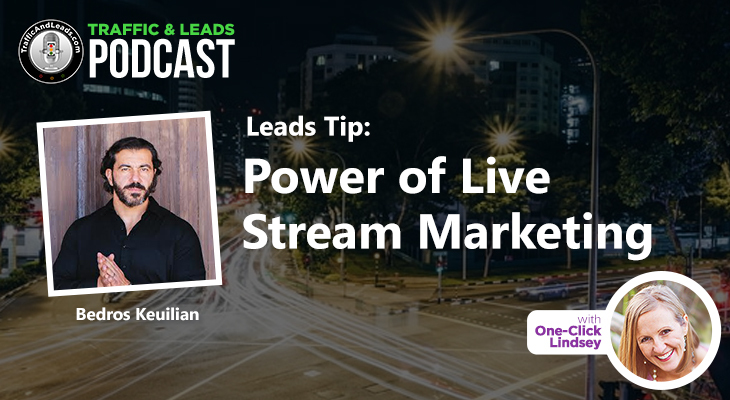 Odds are you have seen his coaching and consulting clients and their businesses on popular TV shows featured on ABC, NBC, Spike TV, popular health & fitness magazines and on top of the New York Times’ best sellers list! 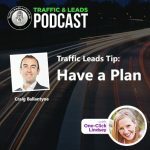 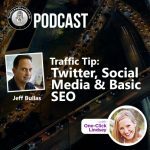 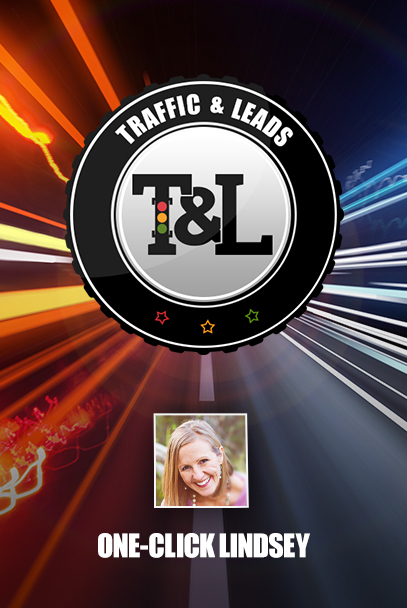 Traffic and Leads Podcast: Have a Plan!